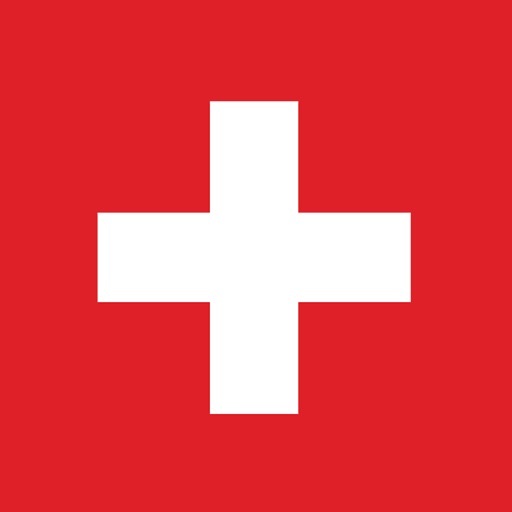 Download Emergency Call - International free via AppsHawk. 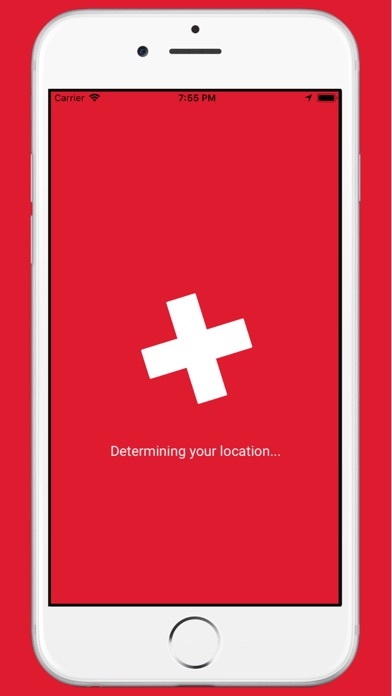 The purpose of this app is to determine your current location and the emergency phone numbers for your current location in case of emergency. 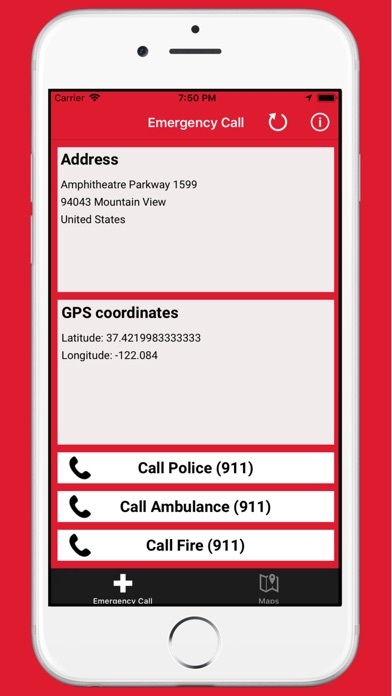 The Emergency Call app requires internet connection and access to the GPS receiver to work properly. 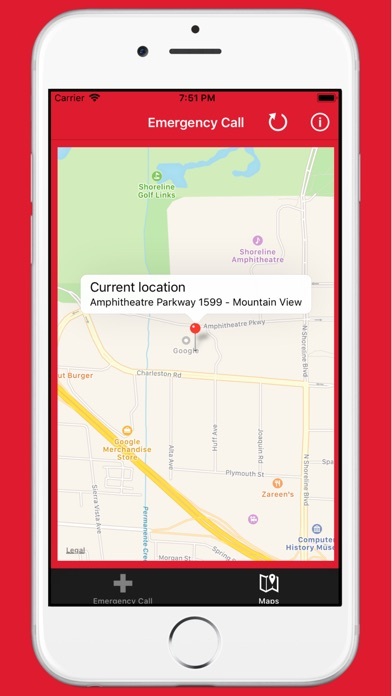 The accuracy of the determined location depends on the quality of the GPS receiver of your device.